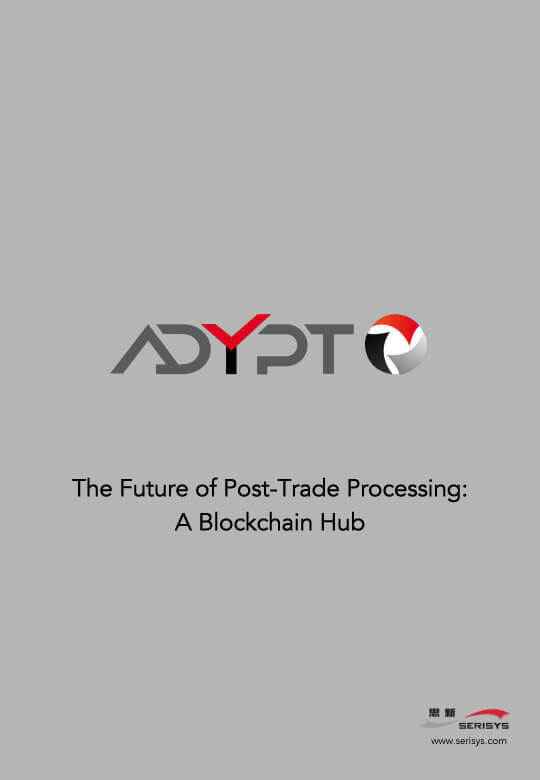 ADYPT provides not only real time straight-through-processing (STP) for trades throughout their life cycle of enrichment, validation, agreement, clearing and settlement; but also real time trade break and exception handling workflows with notifications and automatic escalation by elapsed time or deadline. 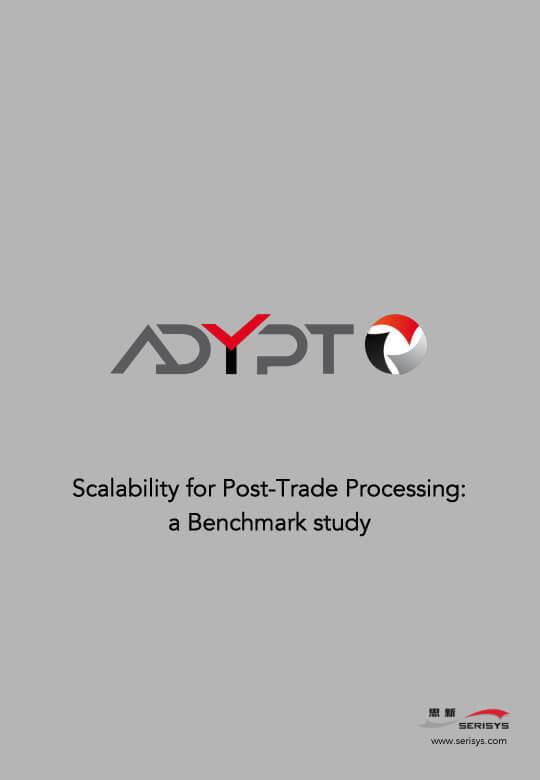 ADYPT flexibly supports the post-trade processing requirements of any capital markets participant, processing all aspects of its business: all customers, all workflows, all processes, all instruments and all corporate structures. 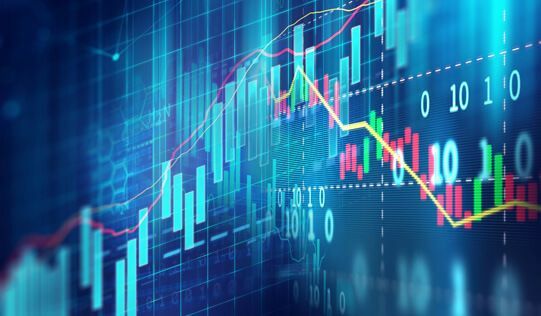 ADYPT comes with a comprehensive library of standard, extensible and dynamic models which describe standard processes, assets and transactions in financial services. These are the foundational units for the Xtreme Modelling™ of applications and enable rapid definition, implementation and modification of customer specific workflows and processing rules. 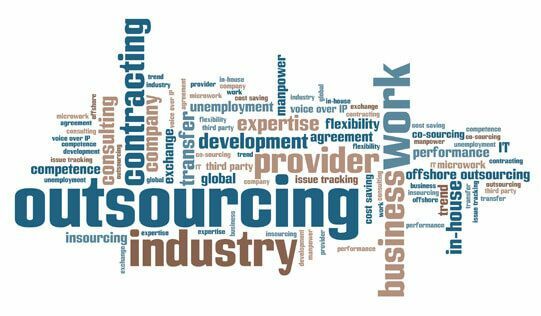 ADYPT is that utility platform, addressesing all aspects of a business: customers, workflows, processes, products and corporate structures. ADYPT flexibly supports the trade processing requirements of any capital markets participant and manages any complex workflows across a range of business functions. 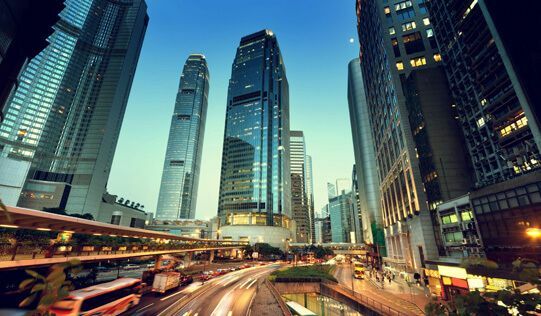 The challenge facing the financial services industry is to migrate to this brave new world recognizing that the existing market infrastructure and processes will need to coexist with many blockchains for several years. 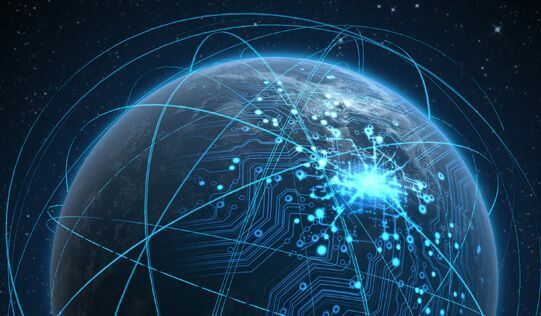 With blockchains, standard business processes such as customer onboarding, transaction approval, process control and transaction reporting become more complex than before, with blockchain-based certification of customer identities, blockchain-based asset registers, crypto currencies and wallets. ADYPT is that Blockchain Hub. The applications are hosted by an accredited private Cloud service partner with data centres located in Hong Kong / Thailand. © Copyright 2019 Serisys Solutions Ltd.